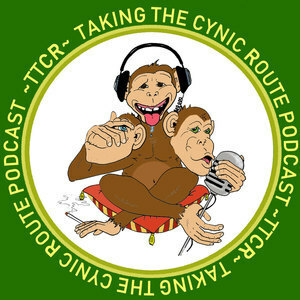 We found 1 episode of Taking the Cynic Route with the tag “norfolk”. This Valentine's Day, love is not the only thing in the air. We've got Guinea John, decoder of subliminal sexual messages. We've got Bruce the human garden hose. We've got impromptu song writing, snapple cap facts, Bill hicks, the Super Bowl...the list goes on and on. Join the trio around the octagon for another brown-tastic good time. DOWNLOAD, LIKE, SHARE, SUBSCRIBE.